We’re back and we’re checking the undergrowth for sinister shapes, getting ready to run for our lives and preparing to deal with the consequences. 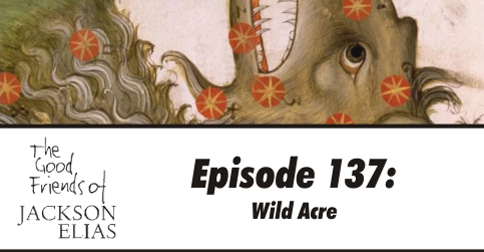 This episode is our discussion of Nathan Ballingrud’s short story, Wild Acre. While Wild Acre isn’t Lovecraftian horror, we thought it would make a good follow-up to our recent episode about insanity in Call of Cthulhu. 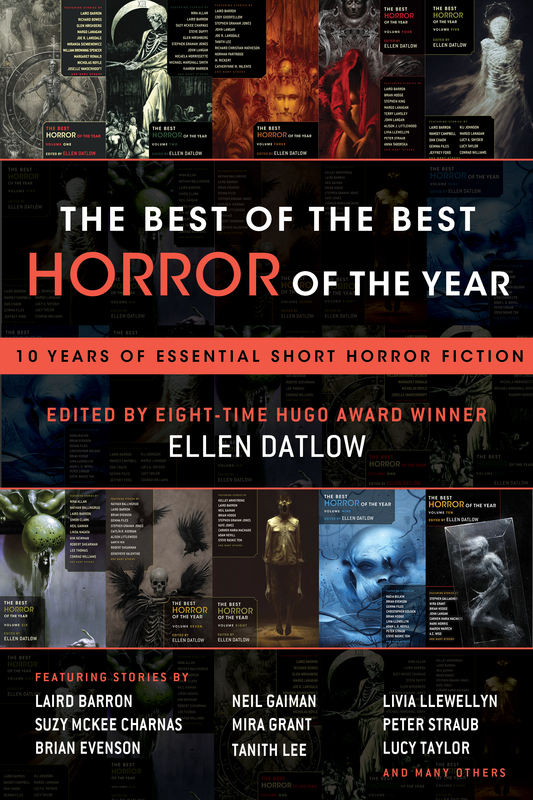 It is an unusual story, raising questions about the portrayal of trauma in horror. While the emotional impact of encounters with the impossible is a common theme in horror fiction, Wild Acre takes an unconventional approach. Most of the story explores the protagonist’s inability to cope with a traumatic event he experiences in its opening. The realistic and uncomfortable portrayal of PTSD provides a strong contrast to how the topic is usually handled in games. We use this to further explore some of the themes we have discussed over our past couple of episodes. As well as writing some of the emotionally complex horror fiction of recent years, Ballingrud is also a long-time Call of Cthulhu Keeper. We had hoped to include an interview with him in this episode but scheduling problems got in the way. All being well, we shall record one soon and put it out as a bonus. 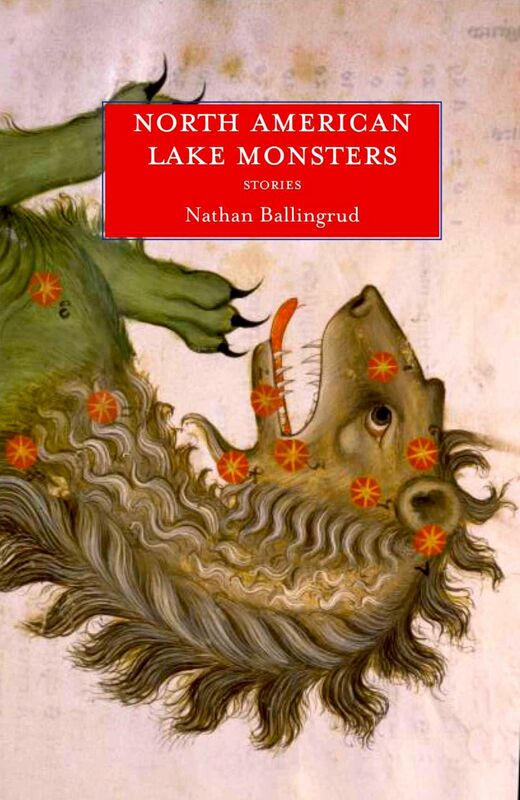 Wild Acre can be found in Ballingrud’s excellent collection North American Lake Monsters, as well as The Best of the Best Horror of the Year. Scott mentions his recent visit to The Haunted City: Modern Monsters and Urban Myths, a day of talks organised by the London Fortean Society. In particular, he discusses the presentation about Lovecraft and the occult given by good friend of The Good Friends, Justin Woodman. We have started putting together issue 4 of The Blasphemous Tome. This is the 1980s-style fanzine we create for those wonderful people who back us via Patreon. We plan to send the ‘zine out in early December, along with our Christmas cards. If you have a short (500-word maximum) piece of writing or some black-and-white artwork you’d like to submit, we would love to hear from you! The Blasphemous Tome is licensed by Chaosium, so we are able to include content developed for Call of Cthulhu. Another way we “thank” some of our Patreon backers is to sing to them. It’s been a while since we had two new $5 backers to thank in this way, but we give you both barrels of song in this episode. We also share a new iTunes review and some choice comments on our recent episode about player engagement. If you enjoy the podcast, we would love to hear from you on our Google+ Community and would be delighted if you posted a review on iTunes or wherever you find your podcasts. An excellent set of discussions again! I especially liked this as a coda to the previous two pieces (and I’m looking forward to listening through the author interview later this week). 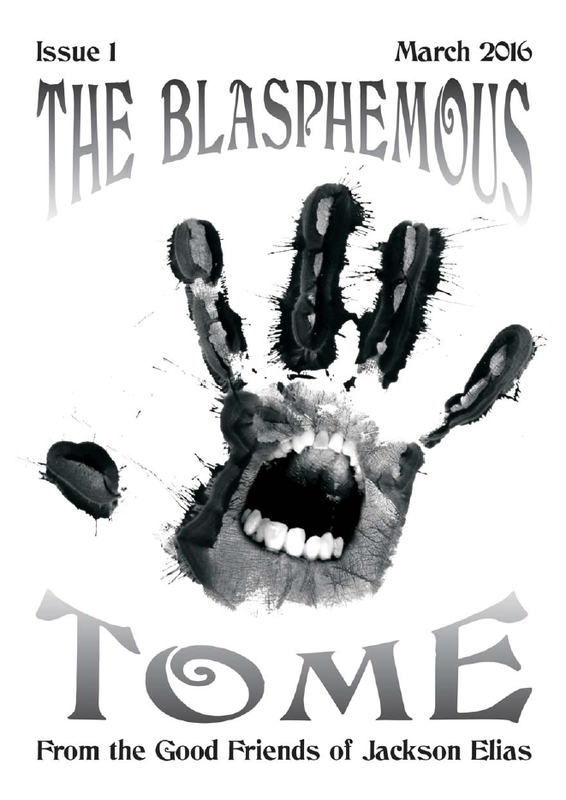 There is no particular theme for each issue of the Blasphemous Tome. We’d be pleased to view your submission.